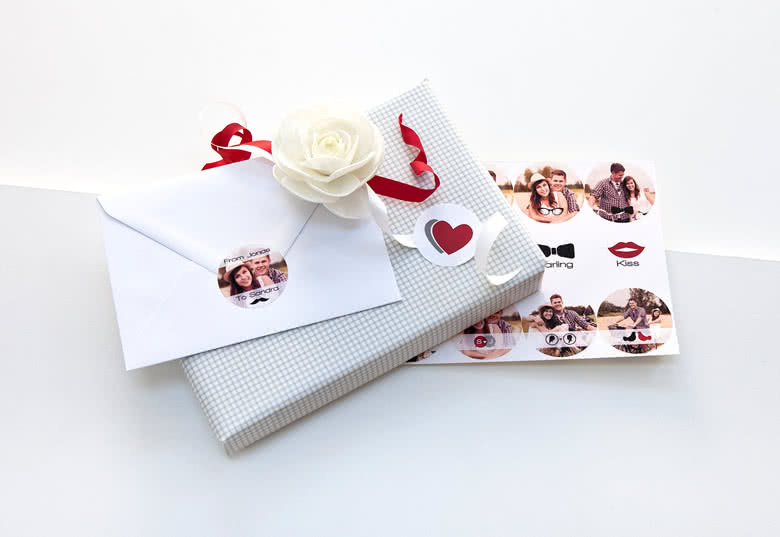 Stickers - photo stickers to personalize every detail, the perfect photo gift at smartphoto. Unique stickers for all sorts of different occasions! 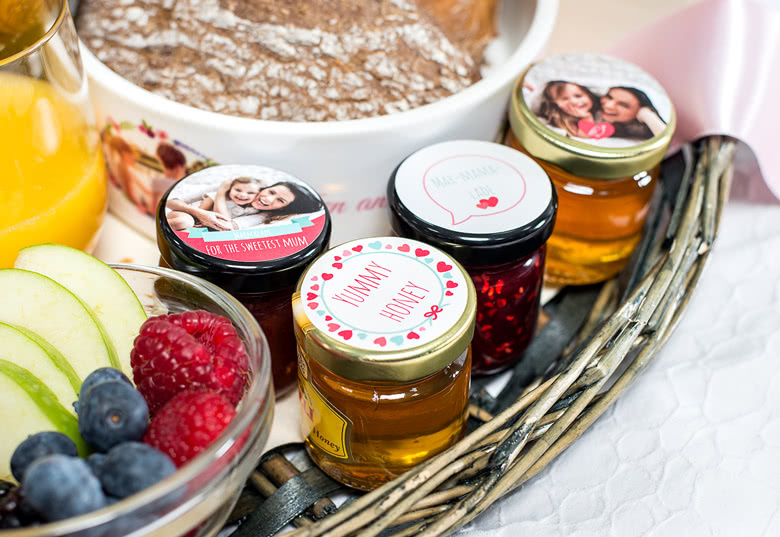 Surprise your friends and family with a funny sticker on their gifts or personalize your invitations with theme stickers. You can design the stickers according to the occasion you like best. 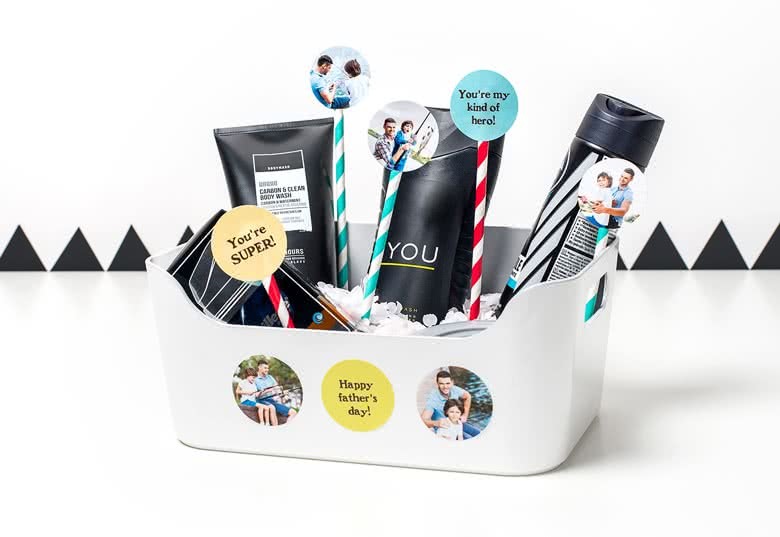 As an add-on for your Photo Book or simply to glue your kids face on every personal item you wish. 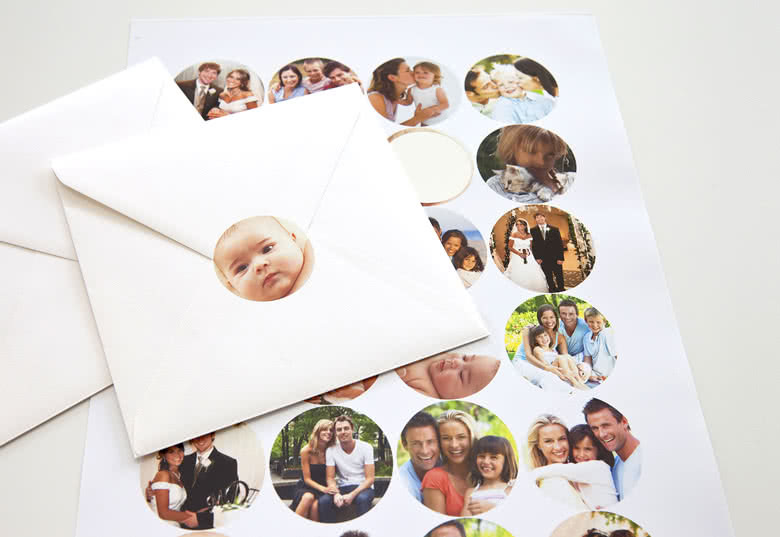 Photo Stickers are perfect to use for a gift, to personalize a notebook, a shoolbook or even a personal computer. Kids will love them and parents will enjoy discovering the small funny photos. Different designs availble to fit into every occasion. Discover now the stickers at smartphoto.